Asbestos is a harmful fiber that can cause major illnesses. Any exposure to asbestos is enough to cause devastating medical problems. Colorado Hazardous Environmental is here to ensure you understand the hazards of asbestos, the illnesses it may cause, and how to prevent exposure. Asbestos cannot be seen as it is combined with other materials to make building supplies. Asbestos exposure can cause cancer and even death. It is crucial that you understand the dangers of asbestos! Asbestos grows naturally, but you aren’t exposed to enough to cause damages. Asbestos exposure typically happens through your job or inside your home. Some jobs are more at risk for asbestos exposure. Some of those occupations include Shipyards, railroads, military, and construction workers. Asbestos fibers are so tiny that you do not know if it has attached to your clothing or shoes. You can easily bring asbestos from your job to inside your home. This can cause your entire household to be exposed to asbestos. Asbestos exposure in your home usually happens during a remodel or renovation. 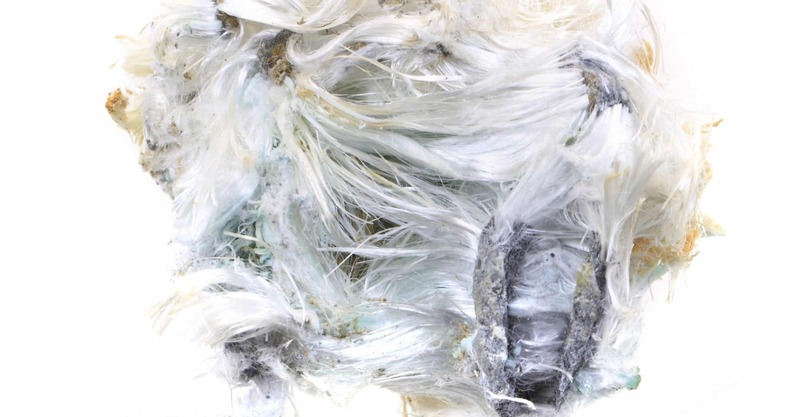 Asbestos fibers aren’t dangerous until they are broken down and disturbed through either remodels or normal wear and tear. What Illnesses Can Occur from Asbestos Exposure? If your home has never been tested for asbestos, you should consider an asbestos test from a certified asbestos removal company. Asbestos tests are very in-depth and will find any asbestos that could be inside your home.